First of all, what is Notions? 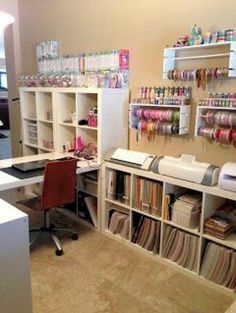 They’re “the world’s largest creative arts distributor.” Companies like Notions are kind of a “one stop shop” for scrapbook stores where they can order products from multiple companies at once – as opposed to placing a separate order with each manufacturer. 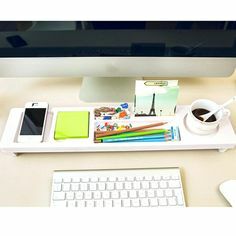 For instance, a scrapbook store could get the new lines from 4 different companies at one time as opposed to placing separate orders with those 4 companies. 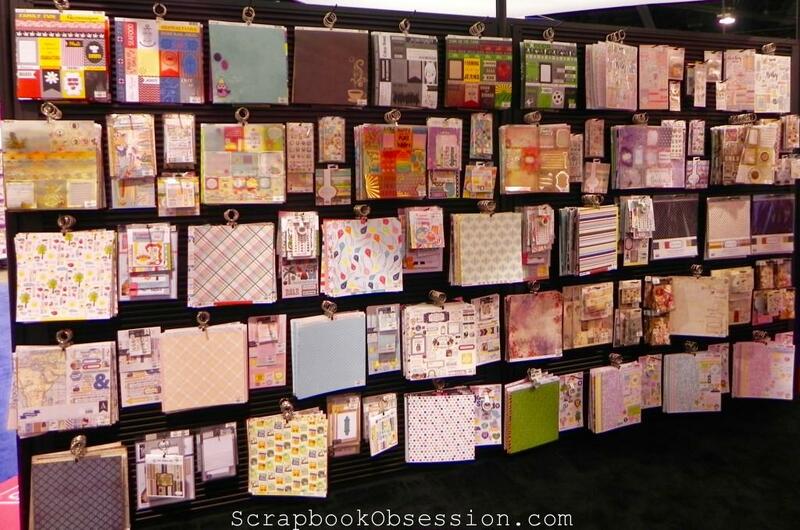 Here are some of the scrapbooking items they carry. I visited the booth and spoke to Jim Spicer, Sales Account Representative. He told me about Notions and how they’re a benefit to scrapbook retailers. I asked him how business was going and he said that Notions is expanding their warehouse space. They’ve been in business for over 75 years and currently have over 150,000 products in stock. 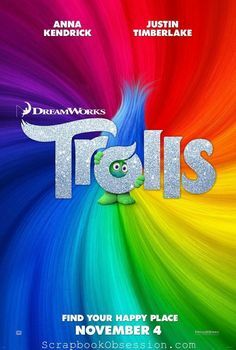 Keeping in mind that Notions serves all creative arts, not just scrapbooking, I think it still bodes well for our industry, don’t you? We had a great conversation about the crafting industry, including trends, diversification, etc. He said one of their most popular items for all markets is adult coloring books. 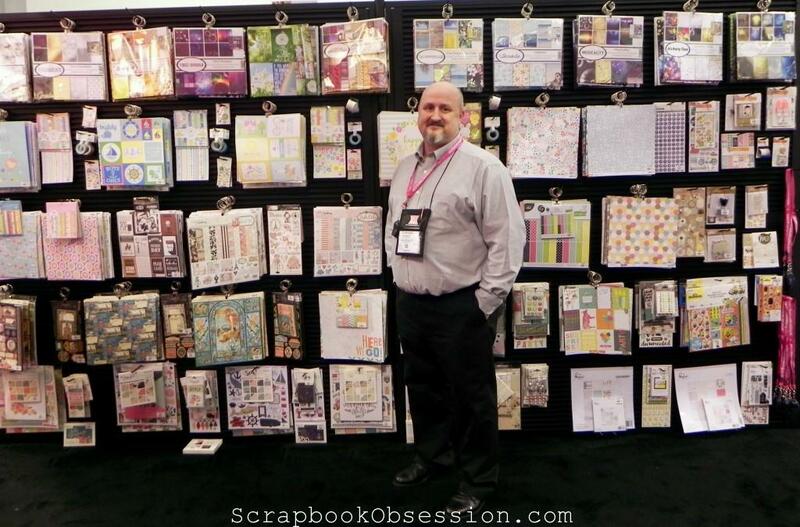 I asked Jim if he felt the scrapbooking industry was still declining or if it had leveled out. He said he doesn’t see the industry decreasing, just diversifying and spreading out into more areas – like coloring books, planners, art journaling, Bible journaling, etc. For example, we talked about the “Illustrated Faith” line by Bella Blvd. It was great speaking with someone who has such a wide view of all the crafting industries and beyond. CHA 2016, Part 5: Simple Stories	Scrapbook Organization: Are You Tired of Fighting With Your Stuff? How cool that he posed for a picture for you! We love you Jim!!! I like his insight into the business. As I expand my craftiness it’s good to know I’m right along with the trends. I stink at most of them ,but I’m helping the economy if nothing else! Love these CHA posts! 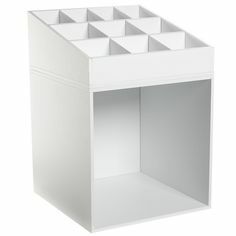 And thanks A LOT for making me start my own wish list, like I don’t have enough stuff already (said no scrapper ever!). Well, I actually think (and say!) 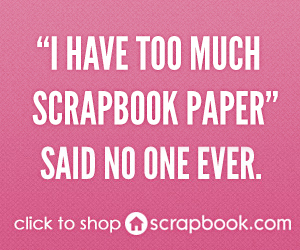 “like I don’t have enough scrapbooking stuff already”, usually right before I make another purchase. I have stuff waiting in a couple online shopping carts right now. I know I don’t need the items, but they’re great prices and brands I adore, so it’s so tough for me to pass them up. Sometimes I wait long enough until the particular sale is over or the item is out of stock! 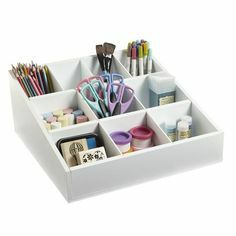 I never knew there were ” middlemen” like Notions in the crafting world. I guess it makes sense to have one place where retail stores can go to and order products from many different companies.